Management of one Pay Per Click campaign on either Google AdWords, Faceobok Ads Manager, Instagram, Twitter, or Pinterest, which includes weekly reporting on 30 days of data in a custom report with analysis from the team at COVERT NINE. 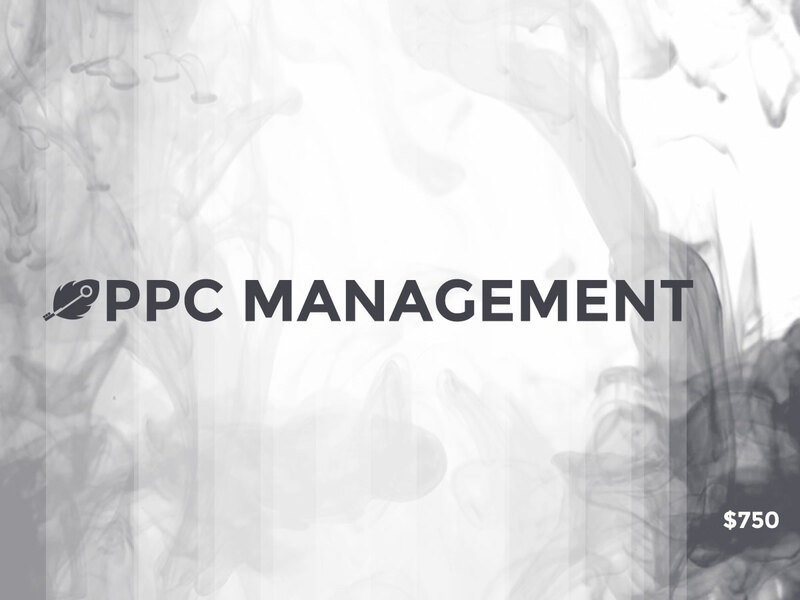 Management of one Pay Per Click (PPC) campaign on any of the prominent ad networks including AdWords, Facebook Ads Manager for Facebook + Instagram, Pinterest, as well as Twitter campaigns. Our monthly management fee includes the following services, with some differences between each social network depending on the available ad formats. (Digital strategy, landing page builds, and creative work can be quoted separately from PPC Campaign Management.